Hey there Tigerz !!!!. Ever tried Facebook Social Toolkit ??? Well if yes then I am sure you might also searched for Facebook Social Toolkit license key (facebook social toolkit سيريال) as well. I know how handy tool it is for tweaky guys as well as for Facebook normal users. Last time I think 4 months ago I published a video 'Facebook Social Toolkit Full Version | License For Free'. That was one success video at that time. After some time feedback started with issues. It was the old version 2.3.1 at that time. The issue was of update and the premium tools were not usable. So I search on it and found a method through which I was able to fix the issues and manage my old version working safe & sound. So I again published another video for it 'Facbook Social Toolkit Free License Key | LifeTime License ' and I thought no other error could possibly come after applying the method I mentioned in my video. But again failed and I published another method with crack version of the tool (Facebook Social Toolkit Crack Full Version By Tig3r`Bh4i ) which is the best of all so far. But hey there is never full stop for a software/extension's version and that was the case here as well, after that I start receiving request for facebook social toolkit license key for the newer version. But after releasing FST 2.3.7_0 , after some time I was willing to share the newer version but because of busy project days I couldn't manage my time to get license for it and was late for it. 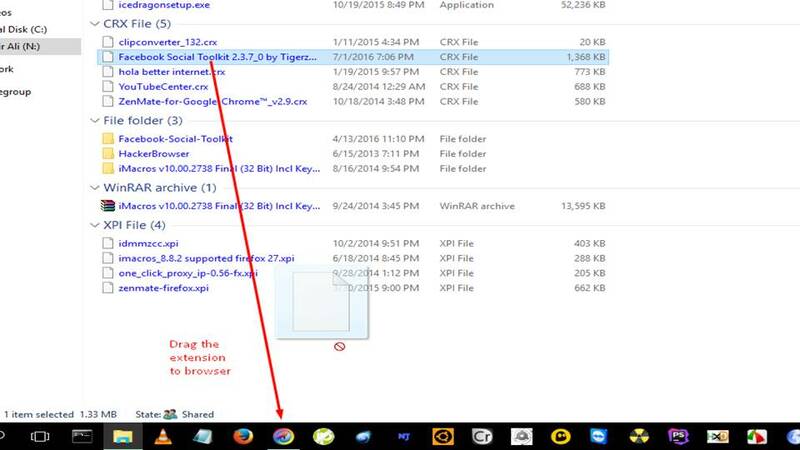 Recently I got a message on my Facebook page Tigerzplace asking for license key for 2.3.9_0. I was like what the hack, they already published new version. So I thought to share that one as well. So now the happy part about this tutorial is that I am sharing facebook social toolkit license key for free and this time a bit more special and premium version as I added some of my Facebook related tricks and tutorials as well as some other web tutorials, you will find it very helpful. Ok now getting to the point at last. To get facebook social toolkit license key for free | premium version follow the steps mentioned below. Facebook Social Toolkit License Key can enable you all the premium tools in the toolkit. Beside the old tools some new are added in this 2.3.9_0 version. The new version seems to be handy version so far for me. Hope you will also like it with the new features . Ok now lets get the point of you can get facebook social toolkit license key for free. Once you have downloaded the file , extract it. You will find Facebook Social Toolkit 2.3.9_0 by Tigerzplace.crx out there. Now next thing is to add this extension to your browser. To add it to your browser (Use Chromodo instead of Chrome ) you need to drag and drop it. Open Extension TAB in your browser. 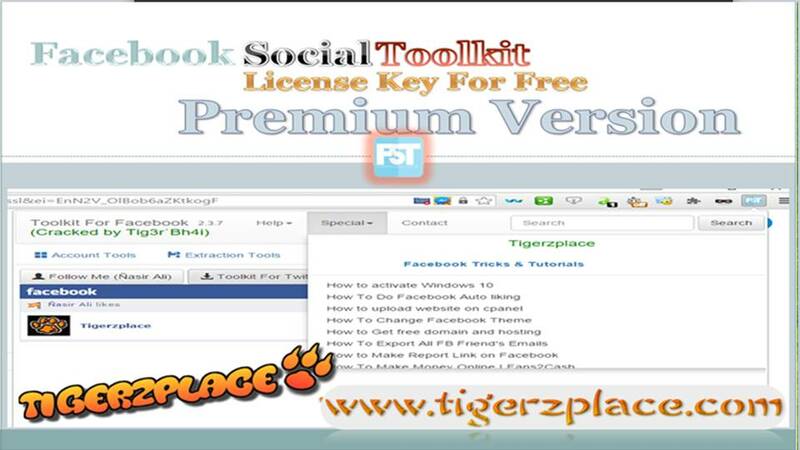 Now Grab the Facebook Social Toolkit 2.3.9_0 by Tigerzplace.crx which you have extracted before. And drag the crx file to the extension tab opened in the browser. After Dragging the crx file to the extension, drop it there to install it. 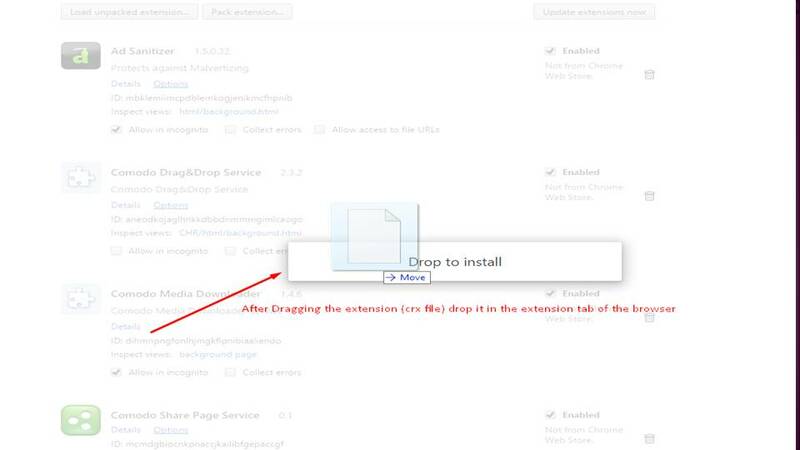 At once after dropping the extension Click Add button in the confirm notification, you will find out the extension will be successful Installed to your browser . Ok that was all about adding the extension. Now to get it premium try to open it with the icon in the upper right section of the browser. You will find out a lot of tools free and premium. Try to use any premium tool . You will get validation form where you need to enter email and license key . Fill out the email and license key and click log in. Your License will be saved and you will be free to use any premium tool for free. That's all you need to get facebook social toolkit سيريال | License Key. Hope you will find it helpful. I have provided 2 links below from where you can get the extension if you missed in the above steps. salam please help me... to get eccess token , I dont know what box should I tick to allow me to post on groups so should I tick all boxes to get one an acces token used for all premium tools ? Another question please, what's the difference between posting on groups uning tool 1 with graph API and tool 2 ? and which one is the safest ? I hope this will help you to get access token , then use it in the tool. Thank you soo much it's working :) ! and please can I use FST for many fb accounts ? should I change the access token for every fb account or I have just to paste the same one used for posting in the first one ? Claim as group admin does not work, even though i'm a member of at least one group and my account is old too. Sometime you are member of group which doesn't have an admin but still you can't claim it . But for more of cases you get alot of groups using the toolkit . I still use it and it works fine for some accounts as those accounts have groups which can be claim (Y). sending message to all does not work, help! Nice post it works on v2.3.7 too. i dont work this extensi sosial tolkit . do not install in chrome ..
what about the latest version. any clues?